Talbots is giving massive discounts this year for their Black Friday sale. You can get one item at 50% off but only until noon, and for all other items you might want to purchase, you can still get a big discount of 40% sitewide on all items available until midnight. Plus, shipping is free on orders above $150. No coupon code needed, just go to www.talbots.com and start shopping! Oops, I found that very late. 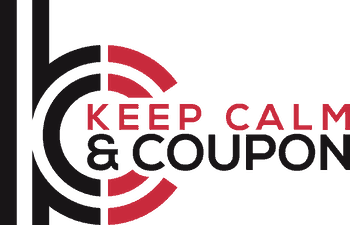 I recently shopped from Reecoupons, they too are offering discount coupons. Ohh, I am a lil bit late to see this, I mostly my accessories from Couponsbiss, they are also offering many deals, that's why, but definitely will shop from your store.